A vegan lentil burger recipe, so tasty and easy to make that you’ll be whipping up a batch of them every week. 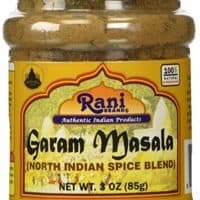 They are great sandwich fillers or with a side salad. 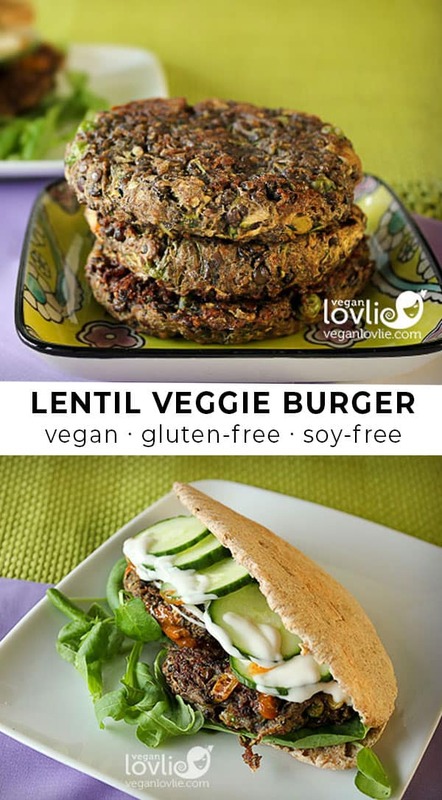 With so many vegan burger recipes on the internet and recipe books nowadays, why would we need another lentil burger recipe? 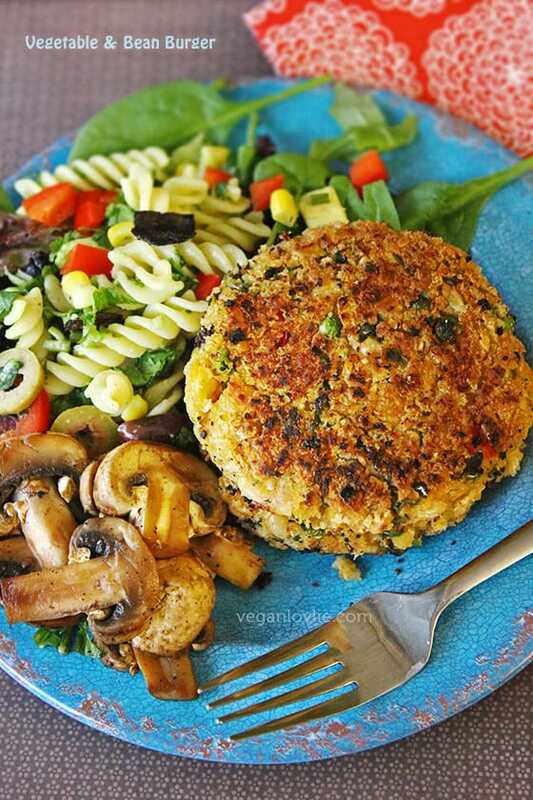 Simply because we can’t get enough of veggie burgers and they are just so tasty! So, here’s my take on the vegan lentil burger. I am going to tell you a funny story. This actually happened to me a while ago. Boyfriendlovlie and I were invited at a wedding and our hosts were especially considerate to provide vegan food for us. So, at the buffet table there were burgers but the vegan ones were not labelled and we weren’t sure we could have them; they could have been just vegetarian with eggs in them. But anyway, these veggie burgers looked a lot more attractive than the other non-vegan food that was there and they soon disappeared! Later I went to ask about the vegan food and they said it was those burgers and there were none left. I was so disappointed but the chef agreed to bring out some more. And when I tasted them, I understood why they went so quickly! They were actually really tasty. Even omnis preferred them to the meat burgers on that day. Yep! That’s what happens with vegan food most of the time I’ve found, they are devoured by omnis as well as vegans. So there you go. 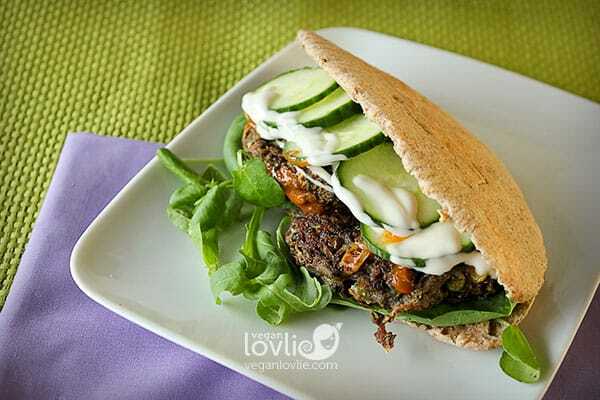 We will never get tired of veggie burgers hence another yummy lentil burger recipe to enjoy in burger buns or flatbreads! These burgers are baked and may be a bit dry if you are having them on their own. So, make sure you have a salad and some dressing to go with them if you are omitting the bread. Boil lentils, according to packet instructions, until tender but not mushy. Drain water if there is any left in the pot. In another pot, put potatoes to boil covered in water. When soft with a fork test, turn off heat and allow to cool. Then peel and mash the potatoes. Squeeze out the juice from the shredded courgette. 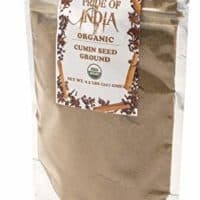 (You can drink this juice if you want or mix it in your smoothies. But in any case don’t throw it away, it’s very nutritious). We are squeezing out the liquid here so that the burgers don’t break with the juice coming out of the veggies while they are cooking. Mix all ingredients together into a big bowl (including boiled lentils and potatoes). 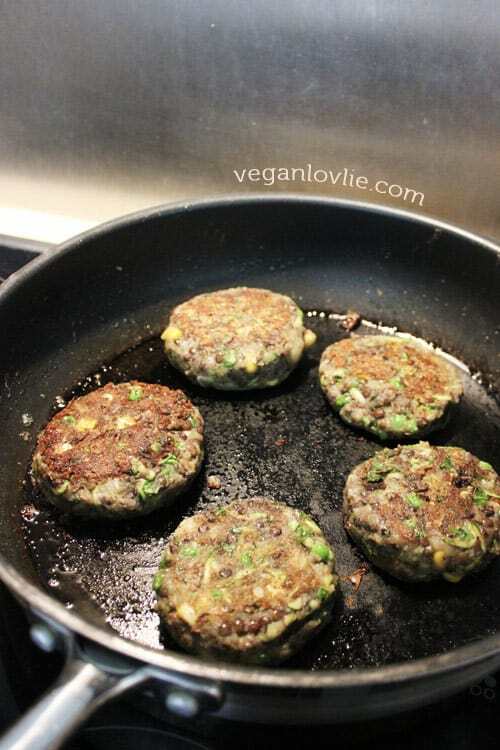 Take a small quantity (like 2 – 3 tablespoons) and shape into balls then flatten into burgers. Leave them a little thick; you can flatten them later in the pan. Drizzle a non-stick pan with some oil. Heat the pan. Place a few burgers and cover. Cook for about 6 minutes on medium heat on one side. A golden crust should form, then turn and cook covered for another 6 minutes on the other side. Or, you can transfer the burgers onto a greased tray and bake in the oven for about 15 – 20 minutes at 170 degrees Celsius or until firmer and done. 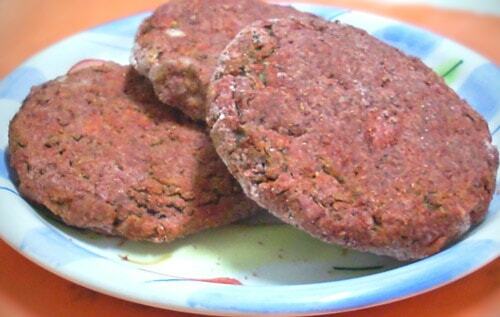 Burgers are ready, serve in burger buns or pita bread, with salad and your favourite sauce. 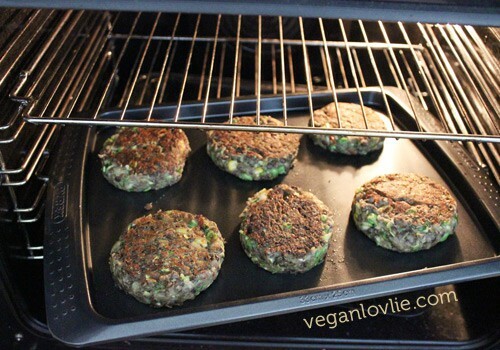 One thing I like to do with these veggie burgers is to freeze them for later use. It makes it so convenient and a real time-saver. After the first pan fry of about 6 minutes on each side, remove gently from pan and allow to cool completely. Then simply arrange into freezer proof boxes (I love using my empty icecream tubs for that matter, instead of buying new boxes), separate each burger with a layer of plastic to avoid them sticking to one another when frozen. 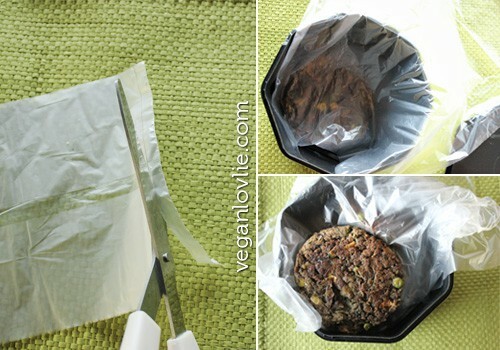 For the plastic bag, you can use a sandwich bag. Cut off the sealed base then cut through to open the bag into a single layer. This can be reused again and again. Then, simply take out from the freezer and cook in the oven for 20 minutes at 180 degrees Celsius. 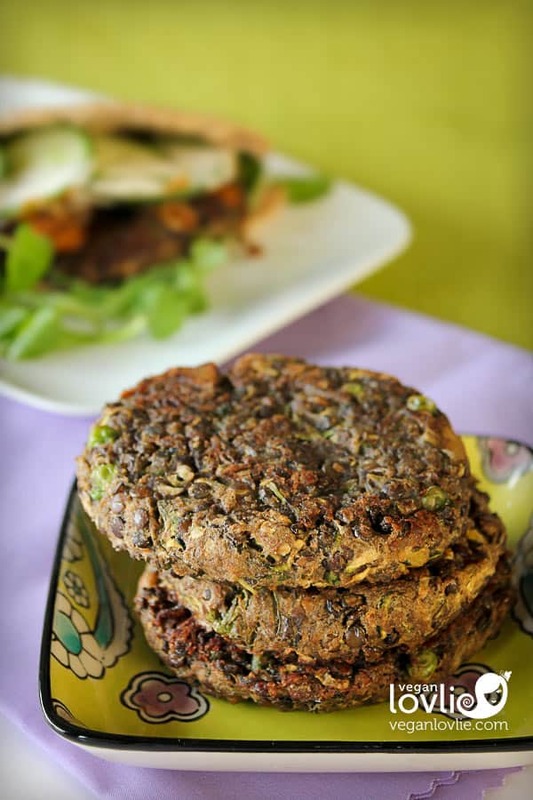 Easy lentil burgers that won't fall apart. These can be made in advance and frozen. Squeeze out the juice from the shredded courgette. 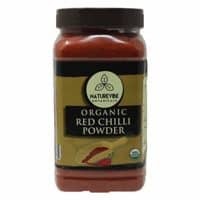 (You can drink this juice if you want or mix it in your smoothies. But in any case don't throw it away, it's very nutritious). We are squeezing out the liquid here so that the burgers don't break with the juice coming out of the veggies while they are cooking. Take a small quantity (like 2 - 3 tablespoons) and shape into balls then flatten into burgers. Leave them a little thick; you can flatten them later in the pan. Or, you can transfer the burgers onto a greased tray and bake in the oven for about 15 - 20 minutes at 170 degrees Celsius or until firmer and done. One thing I like to do with veggie burgers is to freeze them for later use. It makes it so convenient and a real time-saver. After the first pan fry of about 6 minutes on each side, remove gently from pan and allow to cool completely. 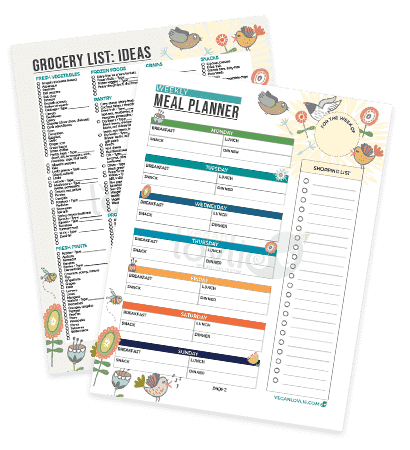 Then simply arrange into freezer proof boxes (I love using my empty ice cream tubs for that matter, instead of buying new boxes), separate each burger with a layer of plastic to avoid them sticking to one another when frozen. For the plastic bag, you can use a sandwich bag. Cut off the sealed base then cut through to open the bag into a single layer. This can be reused again and again. 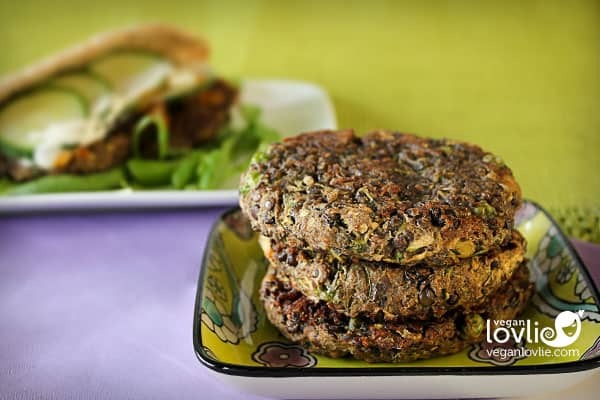 Then, simply take out from the freezer and cook in the oven for 20 minutes at 180 degrees Celsius / 350 F.
Love this Veggie Lentil Burger recipe? Pin it for later. 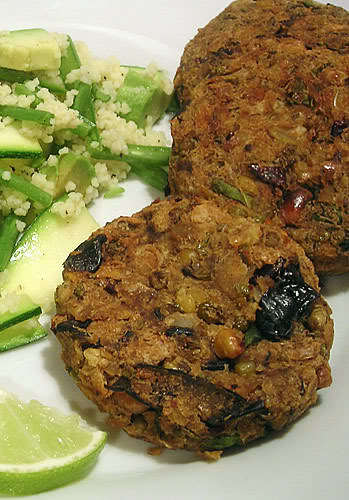 your blackbean burger looks really delicious! It is so funny when people actually understand how delicious and simple is it to be vegan! Veggie burgers are so delicious! Looks good. I&#39;d like to try this! Question: What kind of potatoes do you use? Big russet potatoes? Or smaller ones like red potatoes or new potatoes?